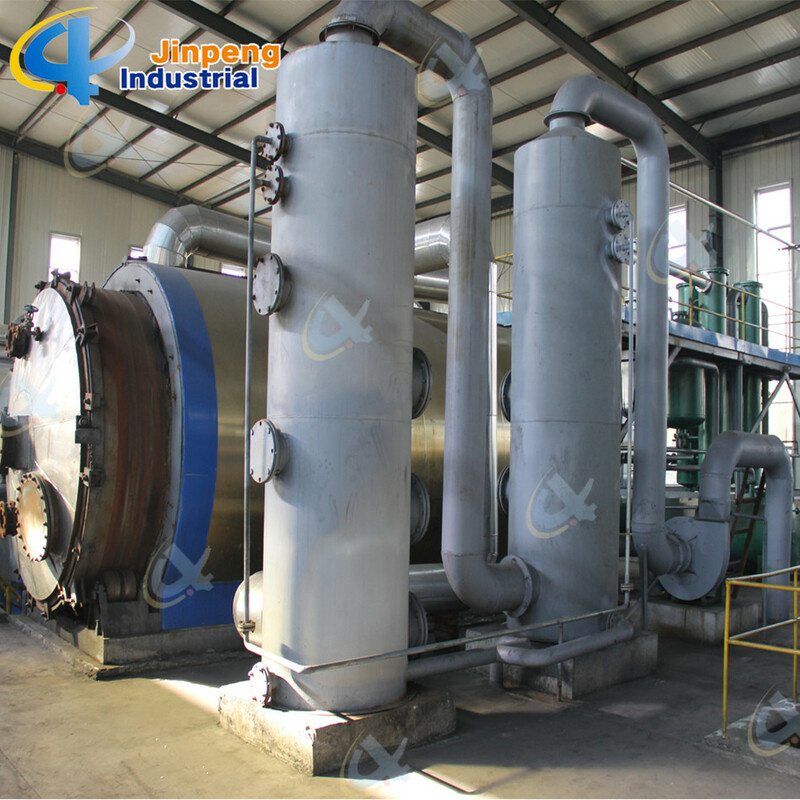 B:Speedy Loading in and steel drawing out, easily cooling down after one batch finished, saving time; No leaking with special high temperature flexible graphite packing. 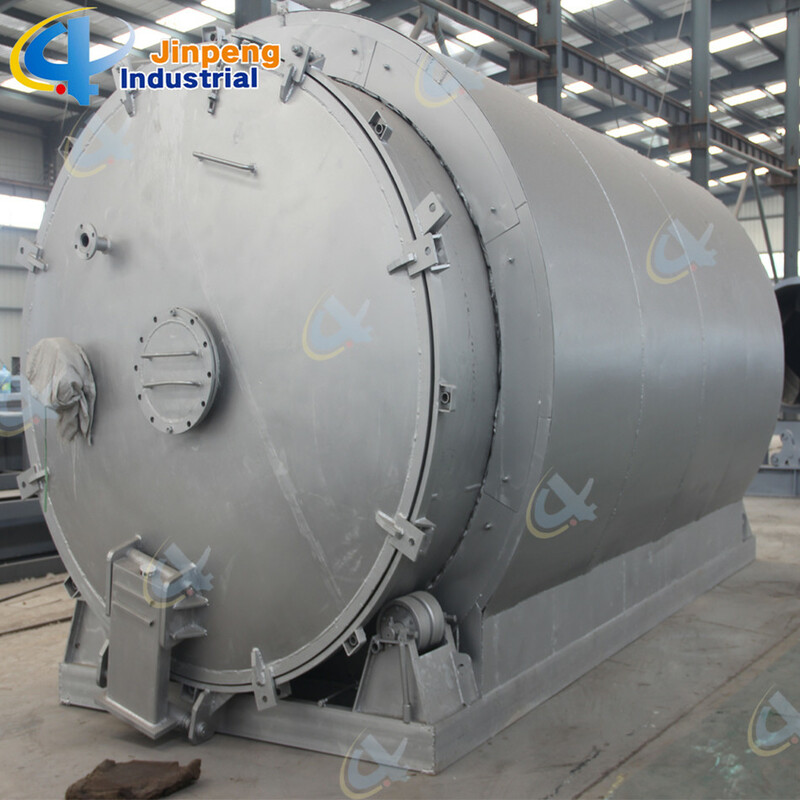 A: Smoke during operation:Adopting special gas scrubbers, remove acid gas and dust from smoke. B: Smell during operation:Fully enclosed during the operation, no smell at all. C: Water pollution:During the operation, the water we use is recycling one to cool down the gas oil and convert into liquid oil in the condensers. No pollution at all. 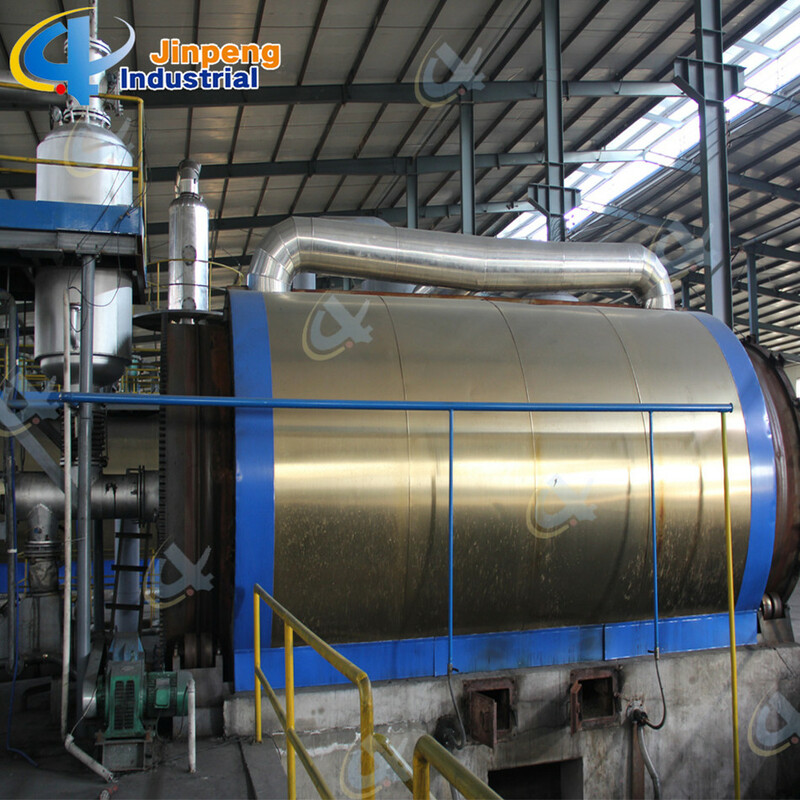 D: Solid pollution:The solid after pyrolysis is the crude carbon black and steel wires which can be deep processed or sold directly with its value. A: Adopting automatic submerged welding-arc technology. 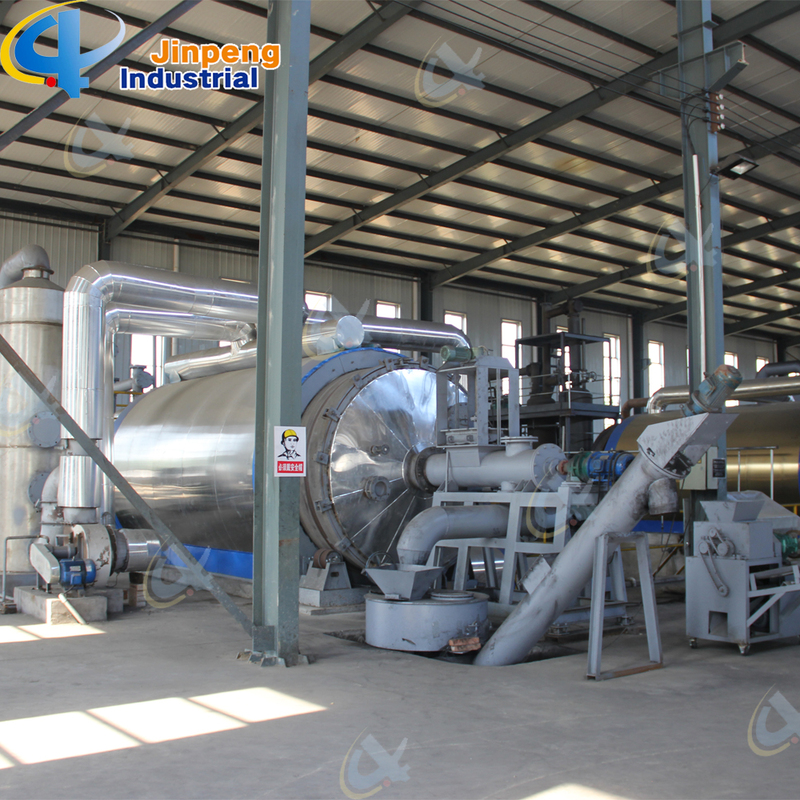 C:Adopting manufacture process controlling system on the quality, every manufacture process, manufacture date, etc. D:Safety devices:Anti explosion device, emergency valves, pressure and temperature meters, as well as the alarming system. 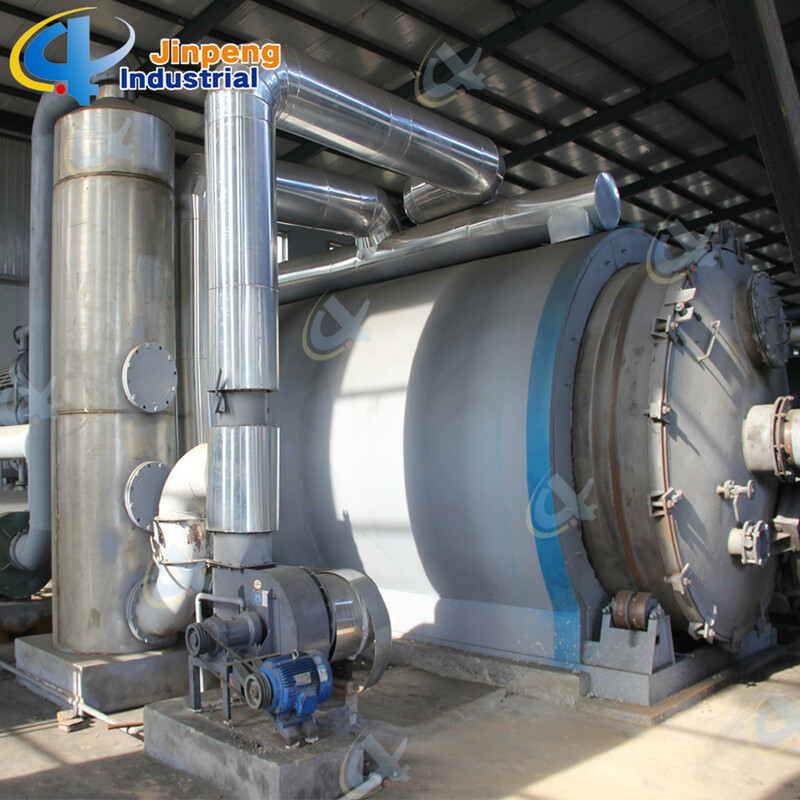 Completely enclosed design to prevent dust under high temperature, no leaking, clean and time-saving. A: The exhaust gas is collected to be burned as supporting fuel for the reactor or compressed into liquid gas to save energy and prevent pollution. Raw materials: Waste tyres, waste rubber and waste plastics, etc. Note: A. This analysis is made with capacity of 10Mt tyres per day per batch. B. Please modify relative prices according to your actual market conditions. our sales managers and technicians. b. Engineers available to go overseas for plant installation. 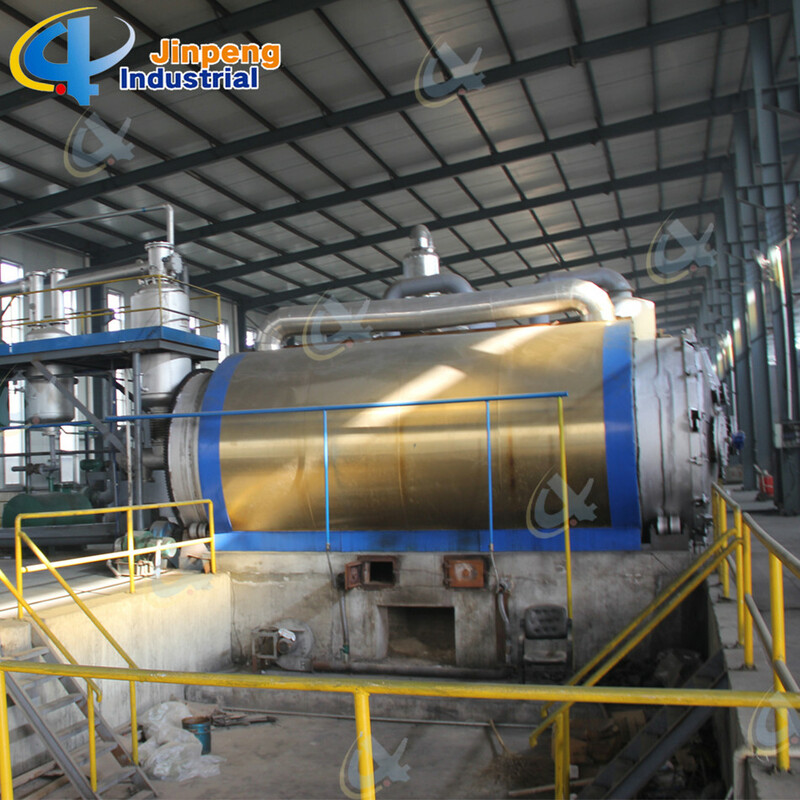 c. Quality warranty period: one year for the main reactor of pyrolysis machines and lifetime maintenance for completing machines. 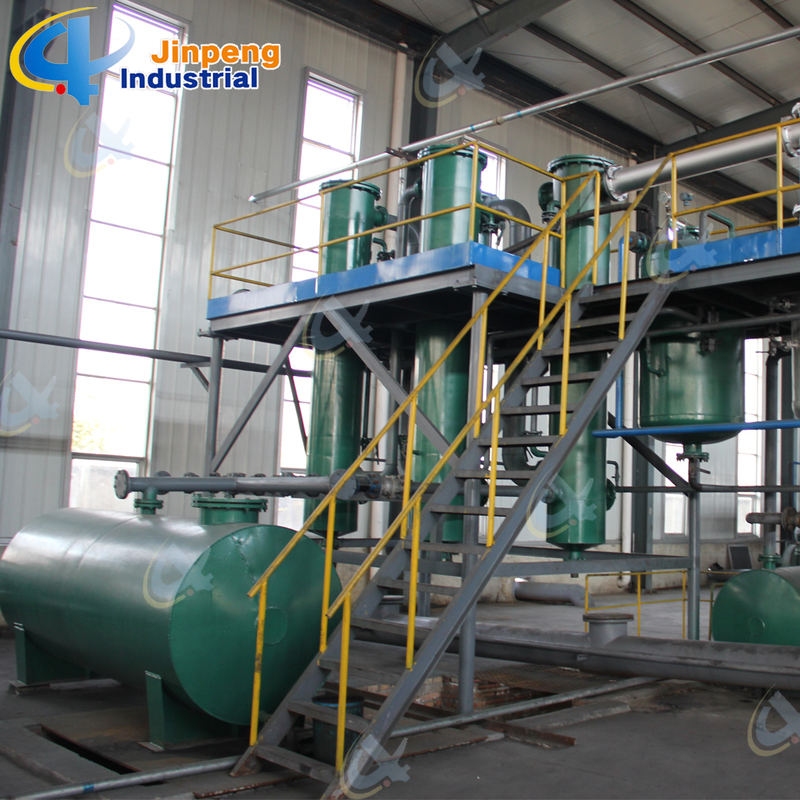 Looking for ideal Plant for Domestic Garbage Treatment Manufacturer & supplier ? We have a wide selection at great prices to help you get creative. 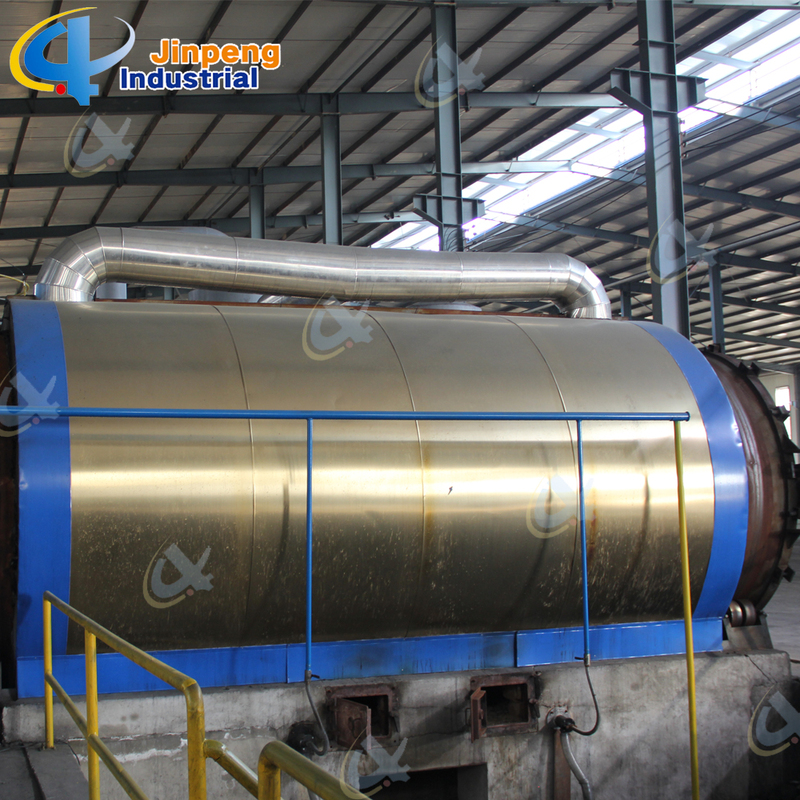 All the Power Plant Using Msw are quality guaranteed. 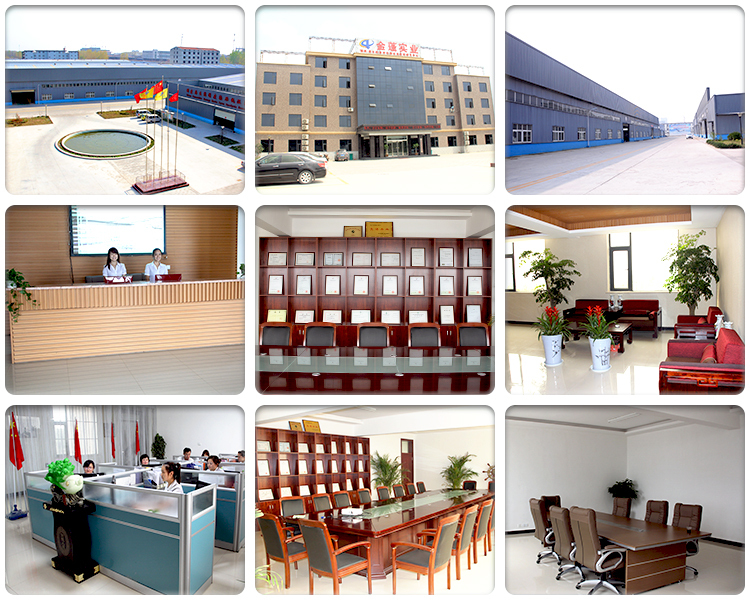 We are China Origin Factory of Organic Waste Treatment. If you have any question, please feel free to contact us.